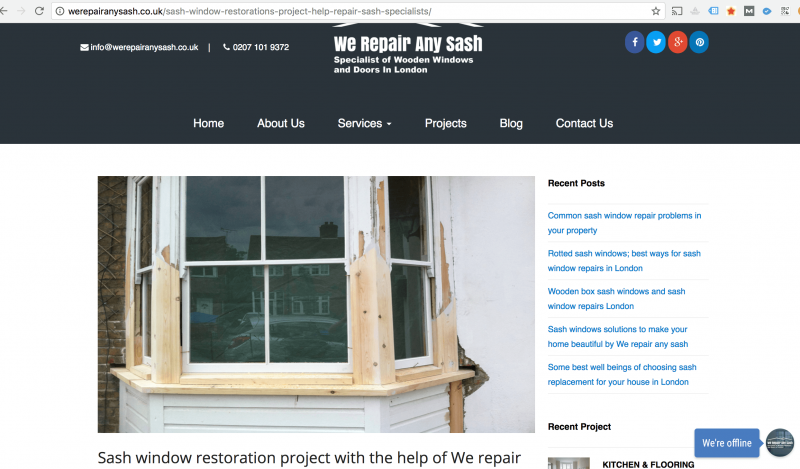 Home » London Sash Window Company • Sash Window Advice • Sash Windows • We Repair Any Sash » How do I find the right London sash window company? We Repair Any Sash – can they be trusted when they pretend to of carried out other peoples work? When I started sash windows there were no more than a handful of recognisable brands advertising via a website on Google. The market place surprisingly is not over crowded though. The reason that a large number of companies have sprung up is simple, it’s as a result of necessity. No longer are people replacing for UPVC and certainly there are no more older Louvre style windows. If you’ve read some of my other articles you’ll know just how dangerous and insecure Louvre windows are. These previous window operatives that were once advocates of UPVC and Louvres, when such was the trend, our now all advertising their repair over replacement ethos. Knowing that these sympathetic restorers, may once of been the very people removing your lovely traditional sash windows might be quite surprising and therefore it’s incredibly hard to know who to trust with your sash windows that may well be over a hundred and twenty years old now. To make finding the right London sash window company straight forward I have put together a simple list of the right and wrong things to do when engaging a London sash window company. Some of the information will be a little mundane for those of you that are more experienced in property development, but I’d still read on because the more advanced tips will certainly be of benefit. The easiest way to ensure that you’re in good hands is to contact a friend that’s had the type of work you’re looking for carried out already. Speak to them about the positives and even negatives of the installation and any experiences that will be of benefit to you. Ask them what you would do differently after having hands on experience if anything. If your intending to use this company knowing potential weaknesses will allow you the opportunity to discuss these with the sash window specialist prior to engaging them and depositing on the work. If you use a friends recommendation you’ll have a benchmark for the quality of work you’re expecting and by far this is the biggest benefit of all. If your friend has had sash window draught proofing for example, you’ll be able to closely inspect the work at an unhurried pace, and be sure the standard you expect is possible. It also means once engaged, if there’s an element of the job you don’t think is up to scratch, you’ll always have your friends sash windows as reference in the event of a disagreement. You can point out that the sash window contract was awarded based on the finish at your friends and that you expect the same standard. There is a flip side benefit to this – you can also ensure that your expectations are realistic and that your complaints and queries are reasonable. This means if the sash window man disagrees, you have an opportunity to ensure your expectations are not unreasonable. The final significant benefit to using a friends recommendation is the prices will be transparent. If your friends had his original sash windows double glazed and windows are in a similar style and size to yours, you’ll know exactly what to expect price wise. Receiving the same price will help you start to build up trust in your selected London sash window company and for that reason we skip a stage and publish our sash window prices and ensure they are up to date, proving that we are totally honest and transparent about our costs. We do not take your personal situation in consideration when quoting, it’s wholly unprofessional and I have fallen foul of this poor practise myself previously with an accountant, so I understand what being treated based on the work carried out means. We quote based on the work you require, and nothing else. In the event you don’t have the luxury of a friend’s recommendation then the next best thing is to ask for references once you’ve found a few potential companies to do the work. I always recommend finding at least three and maybe four companies that look like a strong fit for the sash window services you require. The process is very simple, firstly check that their quote is competitive and your certain you would like to engage them. Email asking for two references near your property. If they’ve been in operation for quite some time then they’ll have no problem providing you two relatively local references of similar work carried out. There are some occasions where this is not the case though and might well be entirely acceptable. If you refer to the point I made at the beginning that there are over one hundred companies, then you’ll know new companies are popping up all the time. Normally these new companies will be employees who have decided to start out alone. In the event this is the case do not automatically discredit them, better ask them where they have worked and ask them to provide references by name rather than company. So Joe is your installer. You will call up and ask the previous client if Joe did a good job, not his London Sash Window Company. It’s a shame to pass up a good offer because of a small issue like this, especially when you felt good enough about the initial meeting and quote to pursue it. This isn’t a witch hunt we are just trying to ensure we get the exact job we hoped for after all! In some ways references can be considerably more comfortable to work with than a friends recommendation. If for example your friend has had a really positive experience with a sash window company, but you feel you haven’t then your more likely to think you are at fault than if you had just checked other peoples work with no relation to yourself. If you have a query or problem you want to be able to rely on your own gut instinct, and not be swayed by peers. 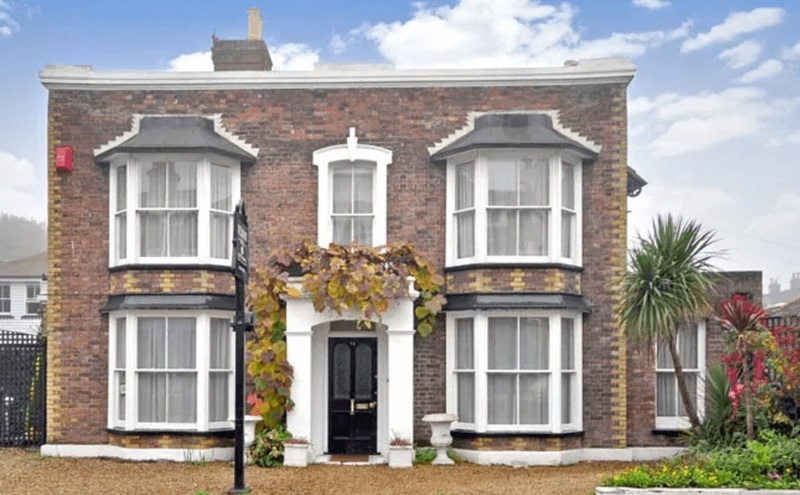 Beautifully refurbished London property, with exquisite sash windows. I briefly touched on this point in the previous tip but I’d like to expand on why you should get three or four quotes as a benchmark. Even if you received a friends recommendation or you were happy with the first London sash window company you contacted it’s important to take multiple opinions. The more opinions and biases you encounter the better you’re overall understanding, and the more informed your decision will be. If company (a) advocates sash window repair but company (b) deems the windows beyond economic repair, company (c) or even (d) will give you a greater understanding of the possibility and realistic likelihood of a quality result when finished. If you liked sash window company (a) and their idea of repair but two other companies deemed the repair uneconomical then your in a position where you’ll be able to contact company (a) and be totally honest letting them know other companies didn’t want to repair and have suggested replacement, are you sure you’ll be able to save my sash windows? Nine times out of ten company (a) is us and we can salvage windows way beyond the economical point of repair of other firms and the easiest way to satisfy yourselves would be to check our previous clients work. In fact, I spend a great deal of time asking many a London sash window company to remove my sash window repair pictures from their websites. It get’s quite embarrassing when I start to post on social media about their poor etiquette and false information as a result of them trying to ignore my requests, in the hope of palming themselves off as true sash window repair professionals! Thanks to Belderbos for this lovely picture. 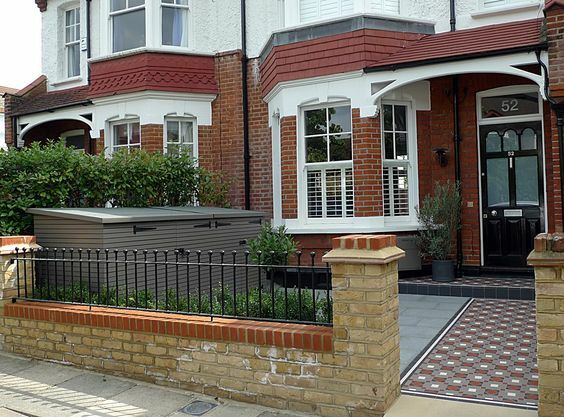 To ensure you get exactly what you’d bargained for the best way to do so will be with a written quotation detailing the work that will be carried out. We do not use lengthy contracts, we instead rely on a gentlemanly handshake and agreement with a detailed quotation and references. We never take a large deposit and always expect payment on completion when your happy with the work. In the event your paying considerable deposits – a London sash window company will charge as much as 50% upfront, and then it would be very wise to ask for a contractual agreement to protect yourself from any problems arising later. Ensure you find a reputable London sash window company that offers references and are pleased to be transparent about their work. Ensure they are genuine sash window specialists that have a direct interest and bias in your work. Make sure the pricing is inline with the work carried out and even better that have published prices. Decide on a contract or handshake agreement, whichever it is ensure your fully comfortable with either situation. 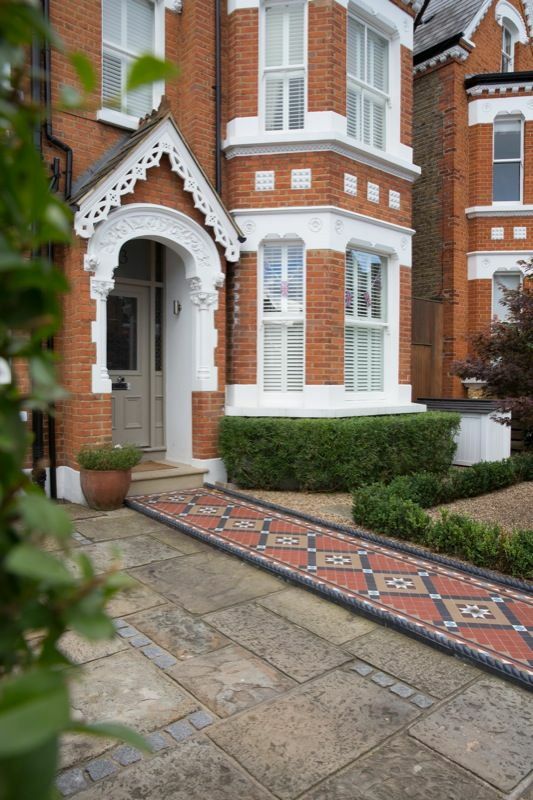 Finally check the work at the end and be sure to raise any concerns or queries, a genuine London sash window company will be all too glad to help you.